Amid a sea of crypto red, the price of XRP has turned green – after a big announcement from Coinbase. The leading US cryptocurrency exchange says it will soon begin ‘rapidly’ adding more coins to its platform. To deal with regulatory concerns in certain countries, Coinbase says it will limit the trading of some tokens in certain locations. Ripple fans have long anticipated and lamented the rumored listing of XRP on Coinbase. As news of today’s announcement dropped, the price of XRP promptly spiked, and is currently up more than 11% on CoinMarketCap. Dan Romero, the Vice President of Coinbase, talked about the announcement on CNBC. 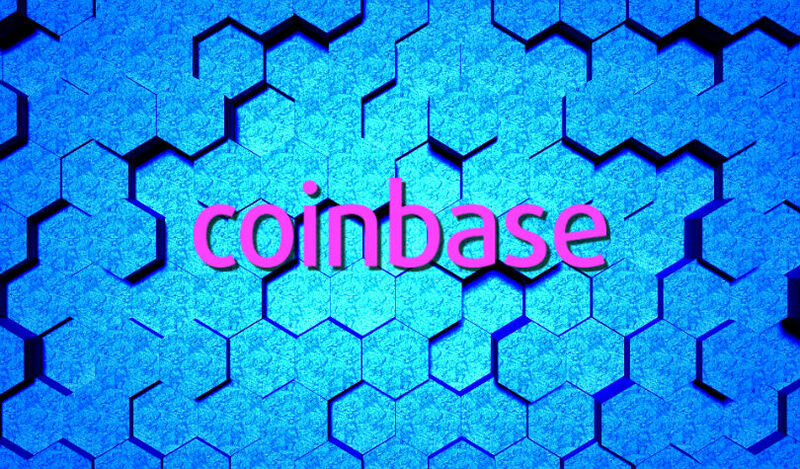 Coinbase says it may introduce a listing fee and charge crypto projects to list coins on the platform to help balance out the legal and operating costs of adding more assets.